Nikita has shared the stage with musicians such as Valerie June, Willie Nelson, Lukas Nelson & Promise of the Real, Tinariwen, Sunny War, The Shrine, Entrance Band, The Chuck Dukowski Sextet, The Ferocious Few, Sister Rogers, and the Downtown Train, to name a few. 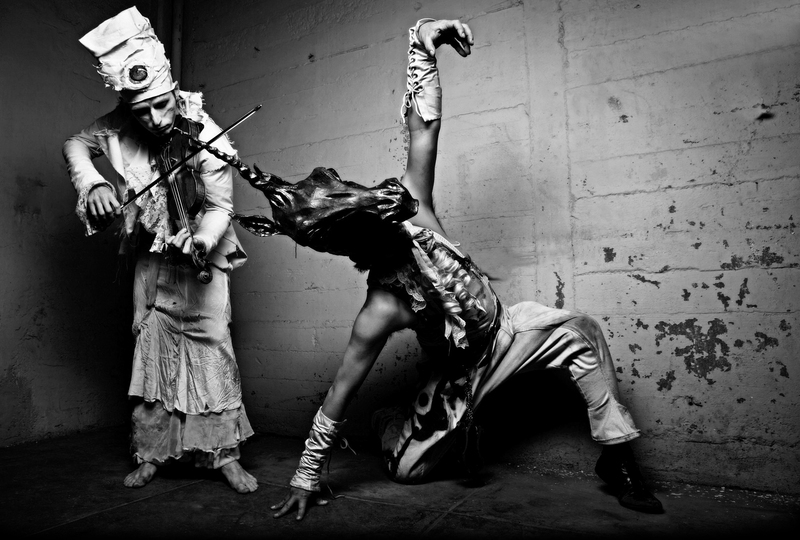 He has composed music for and performed with the avant-garde Los Angeles cirque Lucent Dossier Experience. Nikita is a member of the prog-psych band Insects vs. Robots. Nikita plays violin on Los Angeles blues singer-songwriter Sunny War's forthcoming album With the Sun. Sunny War is a force of nature that is tough to pin down. What exactly is her style? Is she a blues or punk artist? The answer is yes and no. You can try to place Sunny in a few boxes, but doing so would be a major disservice to the young songstress. Since forming in Venice Beach, California, Insects vs. Robots has been bringing together creative freaks, mad scientists, space travelers, gypsies, and zombie gnomes with their kaledoscopic prog-infused compositions and electrifying live shows. Matilda's Galavant takes Insects vs. Robots on a dope flamenco side quest. While performing with Lucent Dossier Experience, Nikita co-produced and co-wrote the album Gateway with Frankie Metaphase and Atla Gadret. The album is a heavy brew of electronica, dubstep, classical, and world influences, designed to be a lush sonic backdrop for Lucent Dossier's surreal post-apocalyptic stage show.